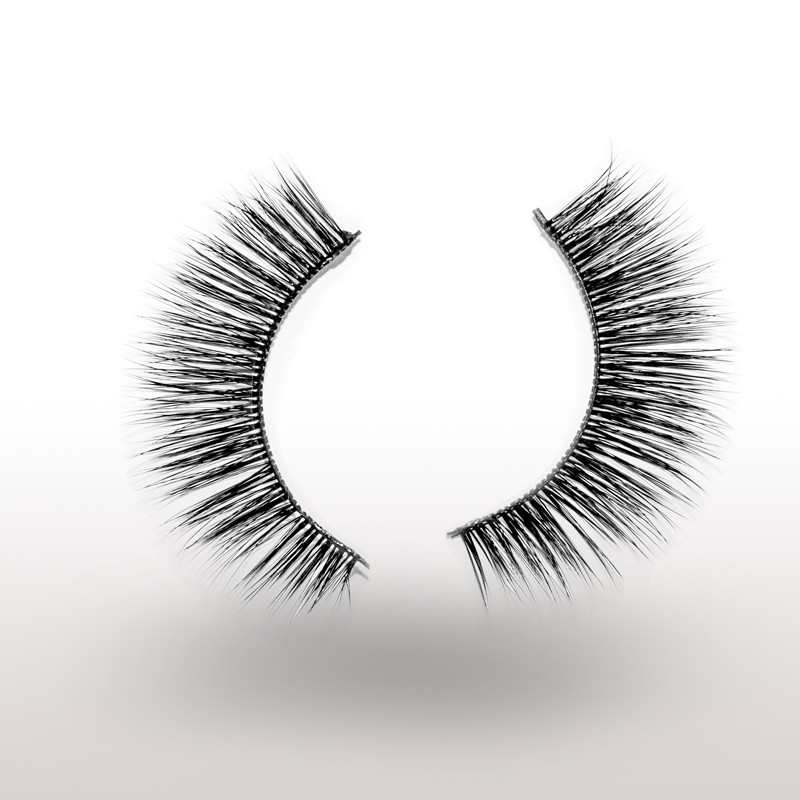 Petra strip lashes are designed to bring an elegance with a hint of a spice to every woman’s face. 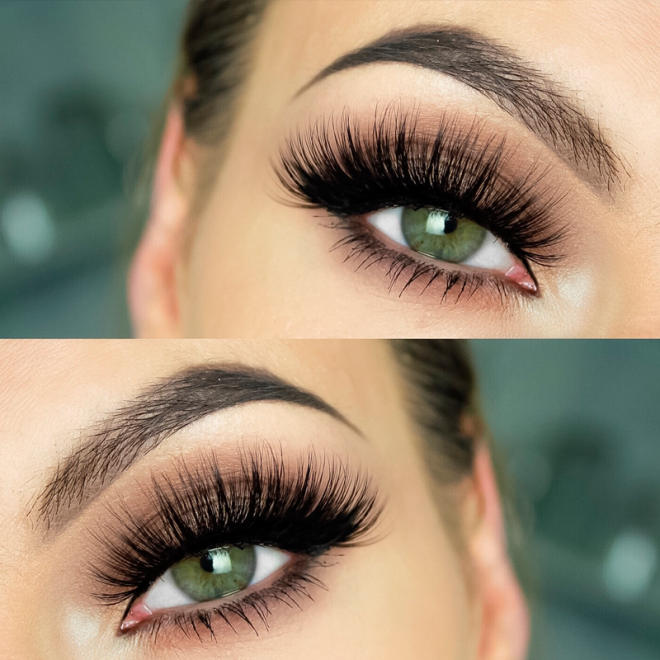 Luscious, fuller and thicker eyelashes draw attention as well as add a prefect definition to the eye. Petra style is designed to wear for various occasions. Mixture of different lengths with longer outer corners is perfect for creating an evening smokey eye look likewise suitable for a day wear. 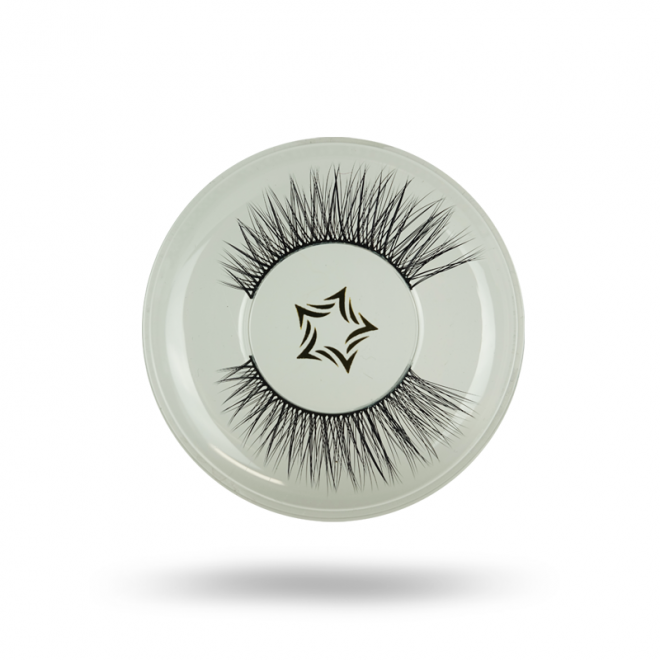 Petra lashes are reusable and completely weightless, not damaging for natural lashes, comfortable for wearers of contact lenses. 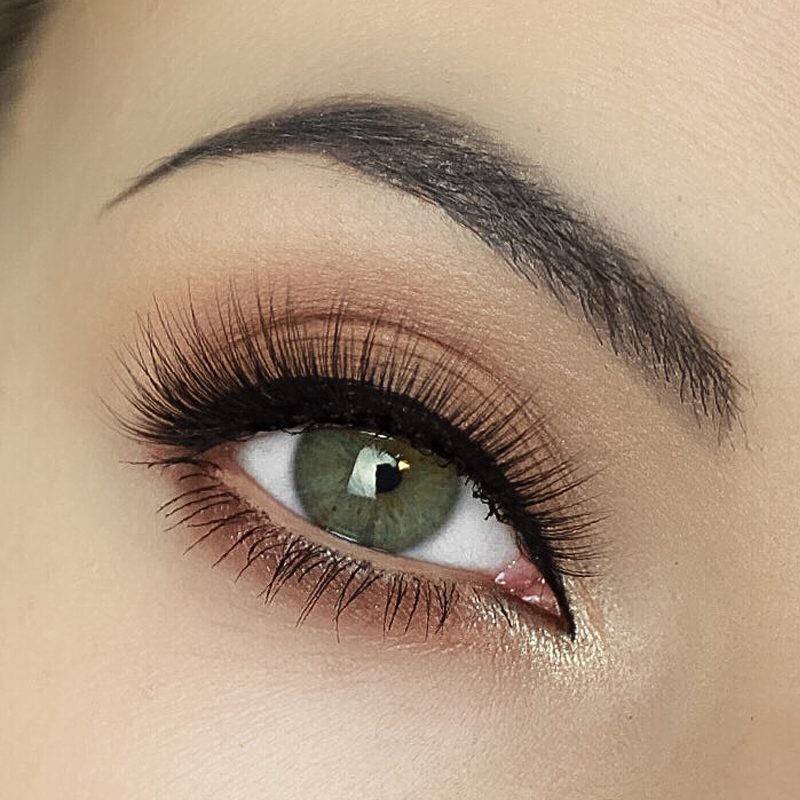 ► Cruelty Free Strip Lashes. 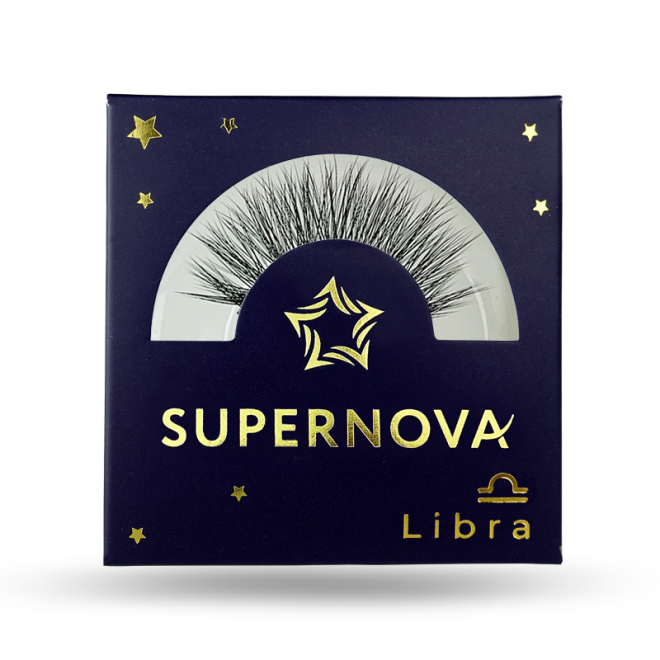 ► Strip Lash Petra by Petra Kurejova. ► Design by Petra Kurejova & Agnes dos Santos. 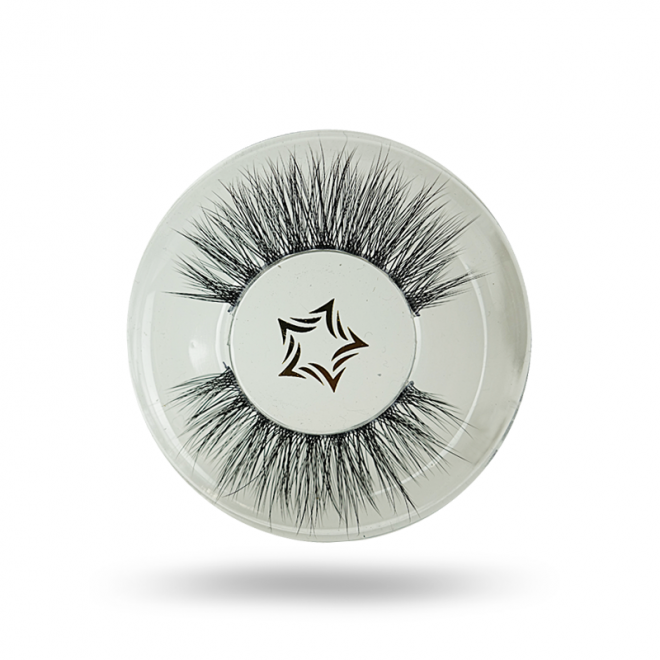 * Set includes Strip Lash only. * Adhesive not included in the package. 1- Remove lashes from case lifting side edge gently. 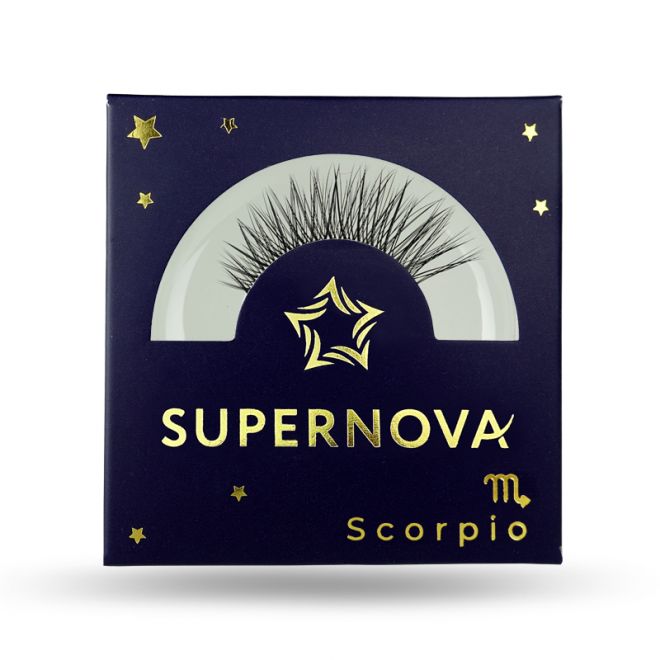 2- Ajust the length of lashes on top of your natural lashes. 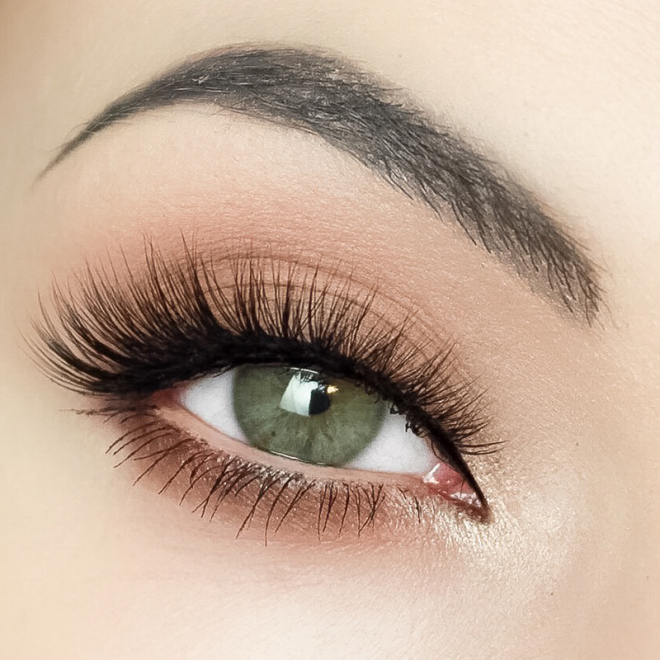 3- Hold them with strip lash applicator and apply a hairline strip of adhesive along the lashes edge band. 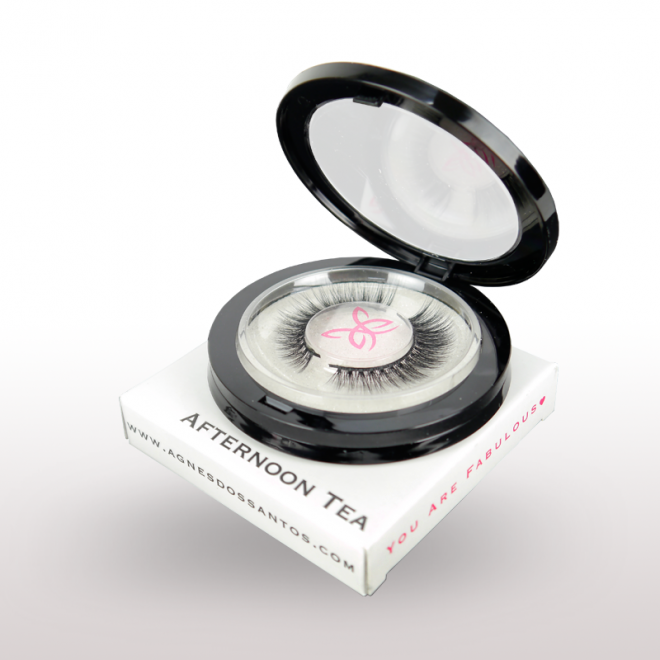 4- Let adhesive sit and dry for 30 seconds then apply on your eye lid, as close to your natural lashes as possible. * Essential retail product for Increase your revenue with these after care products. * Salon Recommended Retail Prices: Between £20 to £30.